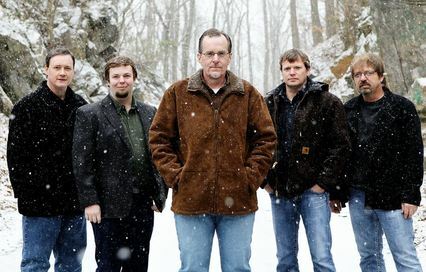 The Grammy-nominated Boxcars will headline at the 7th annual NEPA Bluegrass Festival at Lazy Brook Park, east of Tunkhannock over the last weekend of May. This year’s NEPA Bluegrass Festival, set for Thursday to Sunday, May 29 to June 1, will continue to honor the traditions of bluegrass music while making room for musicians who experiment and offer alternate interpretations of the classic American genre. Featuring two stages and highlighting a variety of artists is what helps the NEPA Bluegrass Festival in Lazy Brook Park at Tunkhannock stand out from similar events, noted festival organizer Danny Stewart Sr. The scenic community park will become a hotbed of activity as nationally known acts like CMT and Grand Old Opera regulars The Roys and the Grammy-nominated Boxcars command the main stage. “They are giants in the bluegrass world,” Stewart said of the Boxcars. The group had two albums on the bluegrass charts in 2013, including “It’s Only a Road,” which hit #1 in July. Over a knoll and out of hearing range, local and regional bands who employ drums, steel guitars, keyboards and other non-traditional bluegrass elements will exhibit their unique talents at another pavilion. 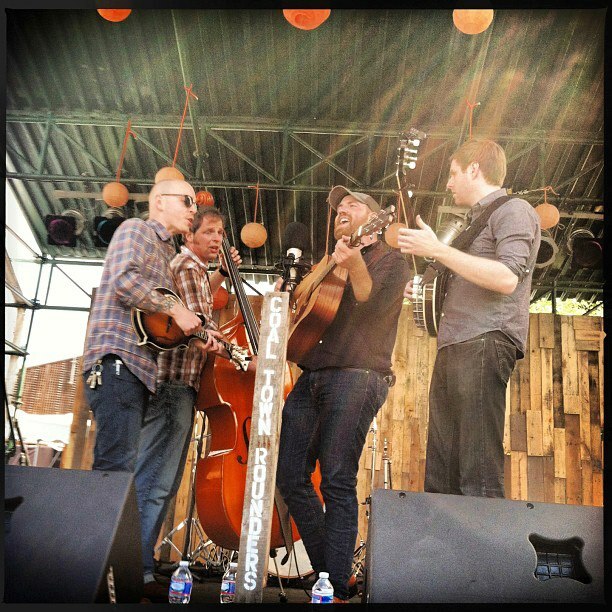 Among them will be The Coal Town Rounders, Sully’s Fortune, Folk Spirits, and Jim Gaudet and the Railroad Boys. A little less “crazy” but no less intense is Danny Stewart’s Jam Tent, where representatives from official bluegrass associations up and down the East Coast take turns guiding jam sessions in which local musicians are invited to participate. “It welcomes the beginner more,” explained Stewart, noting that the tent provides a comfortable venue for novice performers to take chances and learn as they play with others who are continuously honing their craft. Additionally, there are music workshops offered throughout the weekend. Vendors of all sorts of food and homespun wares will be found lining the trails from one performance area to the next. There will be special programs for children and a tent reserved for anyone who needs a break from the elements. There will be a senior shuttle to help those who need it bridge the distances between the parking areas, the stages, and the jam tent. A Gospel Sing with Mike and Mary Robinson is popular with many regular patrons, who often opt to camp for the entire weekend. Full weekend tickets, modestly priced at $65 each, include camping. There is an additional charge for electricity. It’s clear that Stewart feels that the NEPA Bluegrass Festival has found a good home. He said that guests love walking the park’s pathways, wading in the refreshing waters of Tunkhannock Creek, taking photos of unique wood carvings and totem poles, and reading the plaques at trees that have been planted in memory of loved ones. Stewart is as interested in preserving that serenity as he is encouraging others to enjoy it. Stewart is confident that this year’s roster of performers will please the pallets of all bluegrass fans. The Hillbilly Gypsies are among acts returning to NEPA that Stewart is excited to hear again, and the Little Roy and Lizzy Show will draw on nearly 50 years of bluegrass heritage. Stewart suggested that one of the more unique acts to take the stage will be Goldwing Express. The family group got its footing in Branson, MO, and features three Native Americans and their white cowboy father. Beautiful costumes, storytelling, and comedy add to their distinct act. Tickets and a complete list of scheduled performers and their itinerary are available online at www.nepabluegrass.com. Readers may also send an email to mandolindan2005@yahoo.com or call Danny Stewart at 570-721-2760. 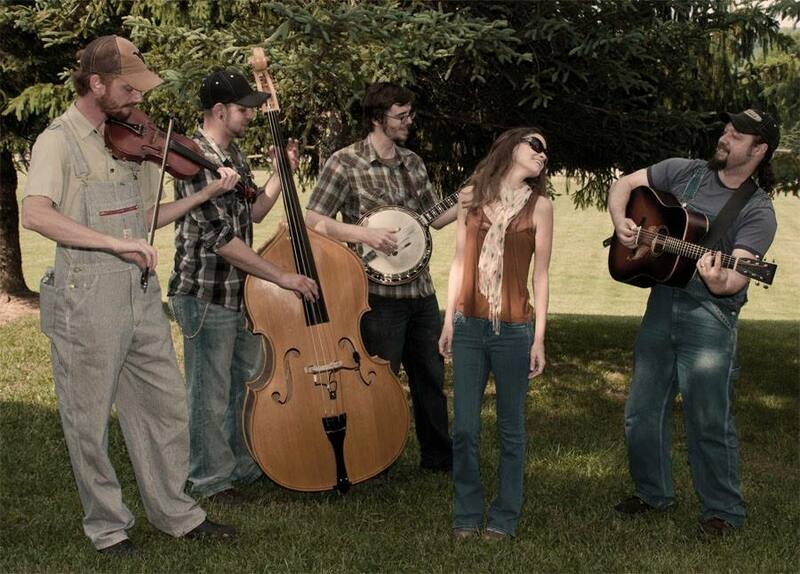 Local favorites The Coal Town Rounders (above) will perform on the Progressive Stage at the 7th annual NEPA Bluegrass Festival at Lazy Brook Park, east of Tunkhannock over the last weekend of May.